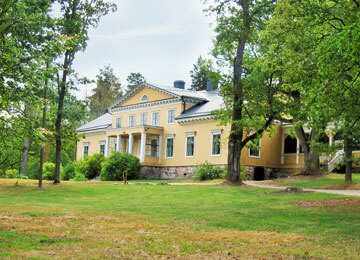 The Rilax estate is located in Raasepori in a village called Bromarv. 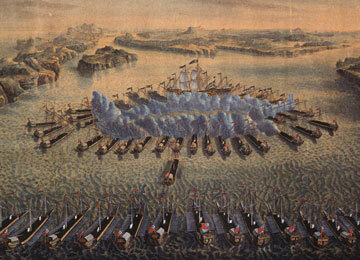 Bromarv is surrounded by the finnish archipelago and has very beautiful landscapes. 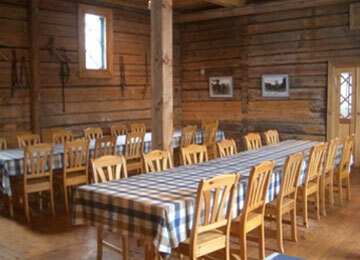 In Rilax we among other things practice organic agriculture and forestry, breed store cattle and rent cottages. 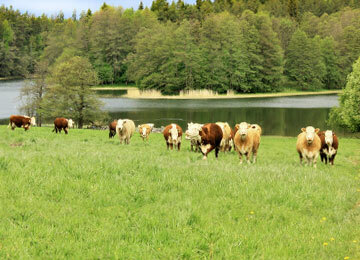 We take very well care of our cattle and they are allowed to walk free in their herd all year round. We sell happy organic beef directly to customers. Rilax Estate has large uninhabited areas and the territorial waters offers good opportunities for great adventures and fishing trips. We can offer guided tours for groups in the old English-style park or by the historic monument of the well know Seabattle of Rilax, which happened in 1714. 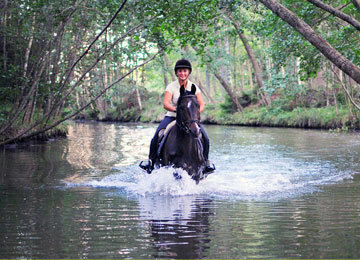 In the summer time there is also an opportunity for horseriding, offered by Billnäsin Ratsastuskeskus (Billnäs Riding Centre). There are also a lot of other activities in nearby Bromarv – for example tennis and Frisbee golf. 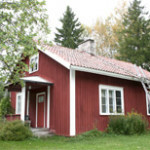 The holiday cottages are for rent weekly or for weekends. Rental period always starts on Friday. Reservation fee is 20 % of the whole rent and is to be paid not later than one week after reservation. During the low season (from September to May) we can offer variable rental periods. 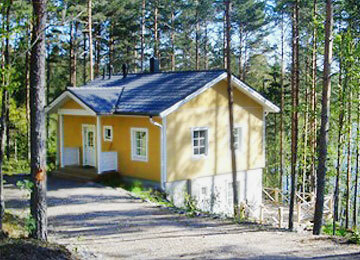 Rilax is located in the southern part of Finland. 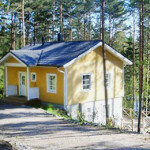 Adress to Meriharju cottage is Riilahdentie 20, 10570 Bromarv. To Rilax Estate the adress is Riilahdentie 354, 10570 Bromarv.